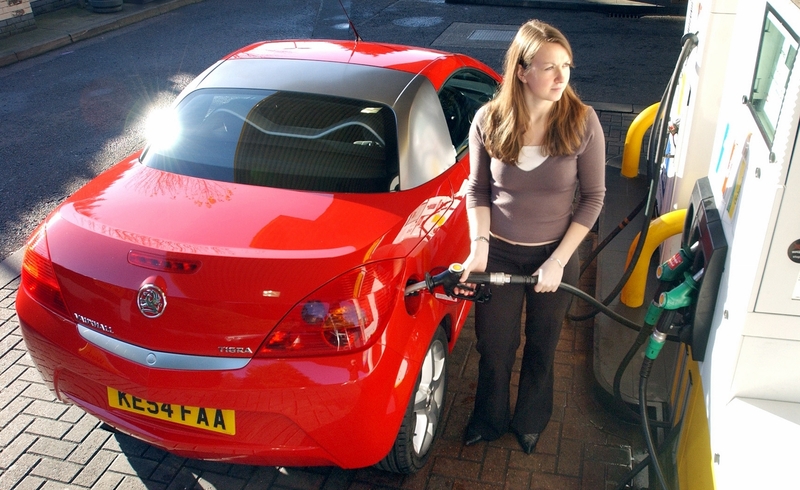 The modern motor buyer has a quandary: which will prove the most cost effective between petrol or diesel cars? The answer varies depending on who is asking the question. It used to be that diesel-powered cars were unquestionably the cheaper option to buy and run, as they were more economical and the fuel was cheaper. Now, however, diesel is more expensive and petrol engines are becoming more efficient which muddies what used to be a clear-cut decision. If you look at the prices of cars, diesels are invariably more expensive. 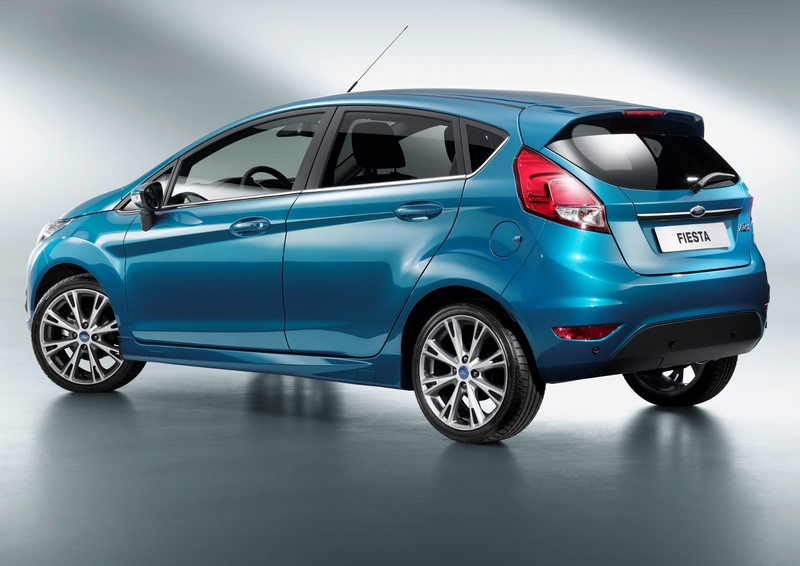 For example, a petrol-powered three-door Ford Fiesta in Zetec trim and with 100bhp will cost £13,945. A 95bhp diesel version in the same body shape and specification costs £15,995. However, diesel cars tend to be more economical so in order for the diesel to pay back that £2000 premium, you need to cover more miles. Using the Fiesta as an example, with fuel prices at late 2014 levels, you’d need to cover 190,000 miles before the diesel’s improved MPG – 78.5 compared to the petrol’s 65.7mpg – paid back the initial price premium. Obviously the less efficient the petrol car, the fewer miles you must cover to recoup the extra cost of the pricier diesel. What kind of miles are they? Diesel engines are more economical than petrol and have more pulling power, known as torque. The result is diesels can feel more flexible and responsive than petrol engines while using less energy. This helps make them more efficient over long distances. But petrol engines are becoming increasingly efficient and economical and are frequently quieter than diesels. Each has its own distinctive traits which appeal to different people. Modern diesel engines have a piece of technology called the Diesel Particulate Filter (DPF) which is designed to reduce noxious emissions. Like any filter, these need clearing out, something that’s generally done automatically when the exhaust gases reach a certain temperature for a sustained period. It frequently won’t happen on a short journey which can lead to the filter blocking and causing breakdowns. What about running costs such as tax, insurance and servicing? According to valuation expert CAP Automotive, a Fiesta with a 1.25-litre petrol engine will cost 29p per mile to run; one with a 1.5-litre diesel costs 33p per mile. As diesel engines tend to have lower carbon dioxide emissions than petrol, they usually fall into cheaper tax brackets than equivalent petrol cars. The difference in insurance costs varies according to individual models’ insurance groups. For example, the petrol Fiesta sits in group 7, the diesel in group 12. CAP Automotive claims while the petrol Fiesta will cost £836 to service and maintain over three years and 36,000 miles, the diesel comes to £907. Is a hybrid-powered car cheaper to run than a diesel model? The majority of hybrids use a petrol engine combined with an electric motor. Around town, the electric motor does much of the low speed running and helps to get the car moving. At speed it’s generally the petrol engine that’s doing all the work, and it’s having to haul the heavy batteries around as well which can have a detrimental impact on fuel consumption. Research company Emissions Analytics tested diesel against petrol hybrid and found the former to be more efficient on longer runs, the latter to be better around town. The persistent message is the more miles you do and the more of those that are out of town, the more sense diesel makes. The flip side is that the fewer miles you do and the more time you spend round town, the more likely petrol is to be the economically viable option. Will the government increase fuel duty or road fund licence on diesel cars because of pollution? Will diesel cars be banned in city centres or face higher congestion charges?